I've included lots of photos, videos, and a map of the route. There's also a new trip planner at GoTourOntario that has an itinerary for this route online. Join in and write your own page! It's easy to do. How? 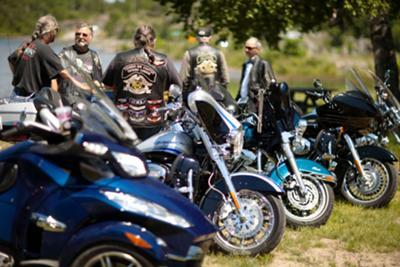 Simply click here to return to What's your Favorite Motorcycle Ride?.